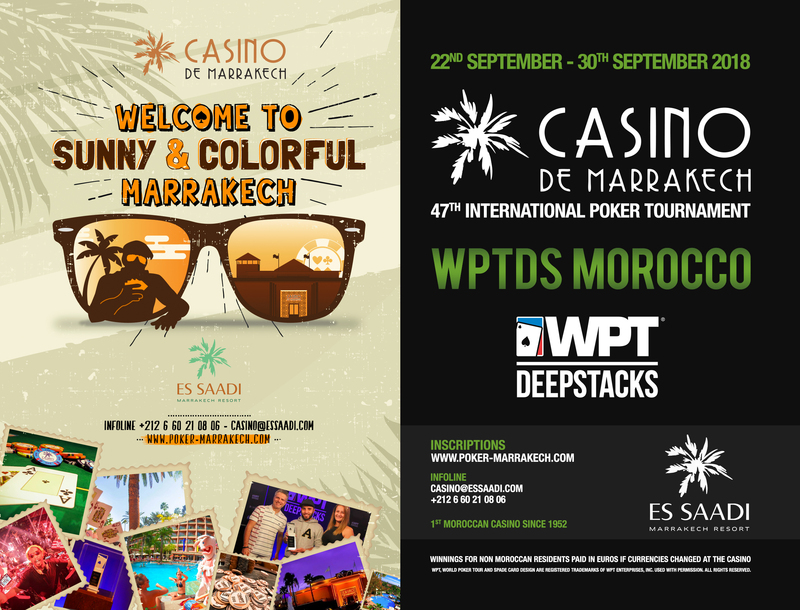 The Casino de MARRAKECH Es Saadi is the official partner of the World PokerTour for the fifth consecutive year. 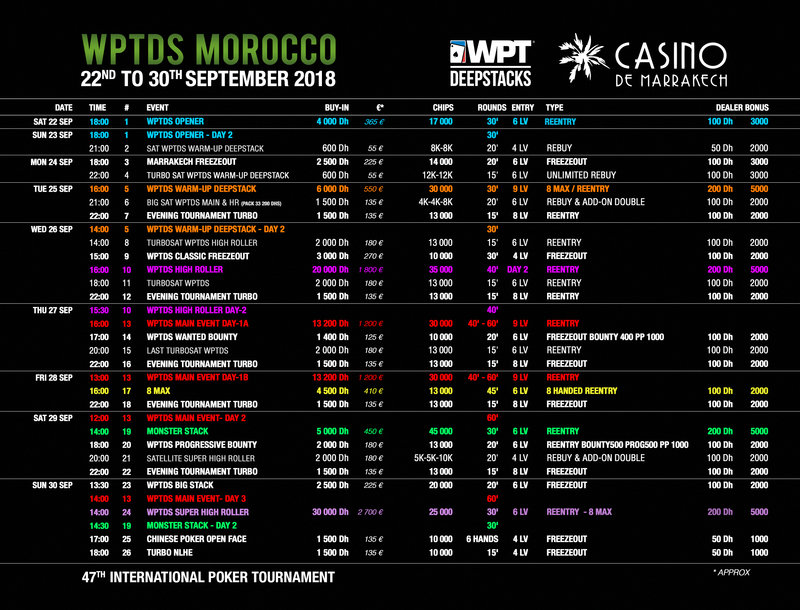 The WPTDS MARRAKECH is the first and only organized on the African continent, which will take place from September 22nd to 30th. 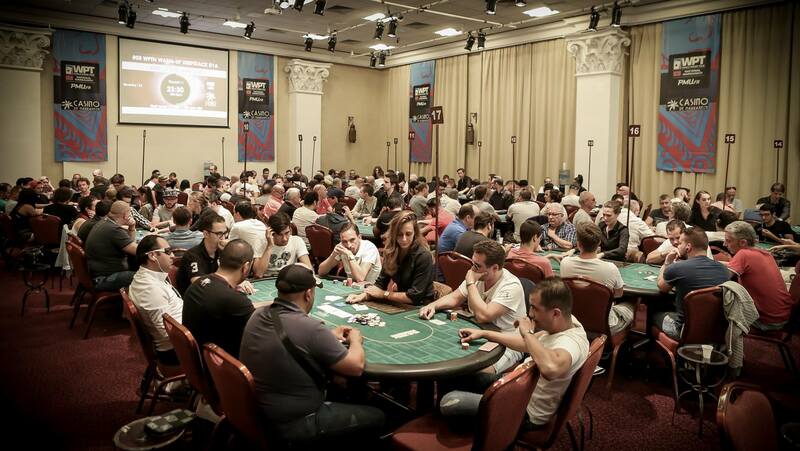 This world event gives all its credentials to the Casino de Marrakech Es Saadi and will demonstrate, once again, the quality of the organization and the reception of all the teams of the Casino.